My most recent box break was of the new 13/14 Titanium. Initially I wasn't too happy with the box as it contained three plain jersey cards out of the five hits it held. And the other two autograph hits were nothing to write home about either. The box did contain a rare rookie card though... at the time I didn't think to much of it, but that rookie card turned out to be a pretty darned good pull. The hobby can sometimes surprise you. I love it when cards with no memorabilia or autograph can hold good value. No ink, no cloth... but worth much more than the cardboard that it is! So if you saw my Titanium break (should be the post below this one), you would notice that I pulled a Tom Wilson rookie card. Looking at his other rookie cards from other releases, he doesn't sell for much. I just checked eBay and his Young Gun could be had for $1.99 (or best offer)! So he's definitely not one of the hotter rookies this year. But guess what... I sold my Tom Wilson Titanium rookie card for more than I paid for my box of Titanium. I'm not sure, even now, how that happened. I know that Titanium true rookie cards are pretty hot items. 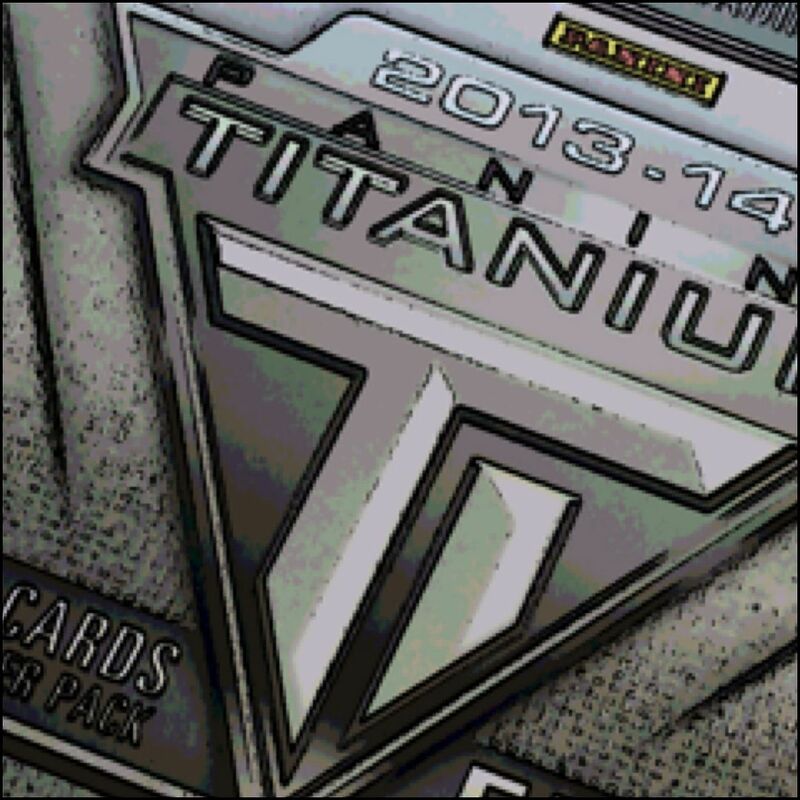 When Titanium came back in 2011, the true Titanium rookie cards were extremely hot. No matter who you got, the rookies were selling for very high premiums. With this year's release, I didn't feel the same level of excitement for the Titanium rookies. 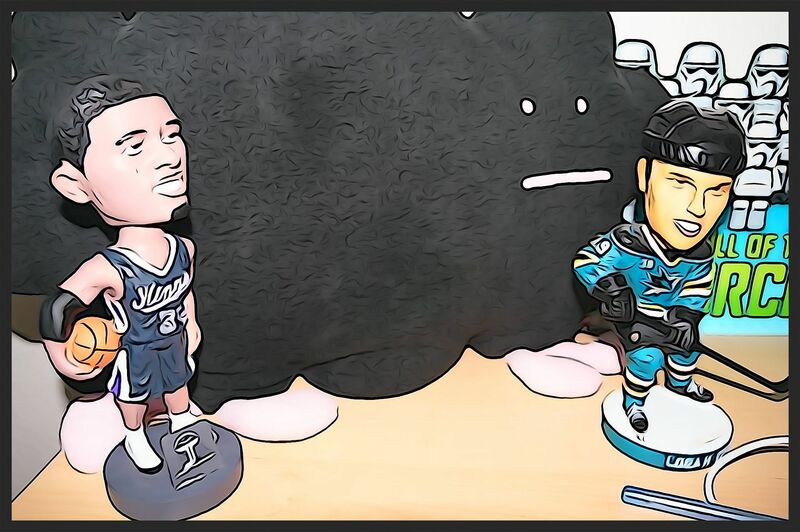 Is my hockey hobby sense dwindling? Haha, maybe... because I definitely didn't foresee my Wilson RC to go for so much. Before I posted my Wilson on eBay, I checked to see if any other copies of the card were up for auction. There was. That card is currently still up on eBay as I type this post. It is listed at $149.99 (buy it now with free shipping). I decided to post my card a bit under that with a 'best offer' option. And I did, in fact, receive an offer for the Wilson card... but as I was considering it... someone else swooped in and bought it for my full asking price. Sweet! Is my case an isolated incident, or are Titanium rookie cards flying off eBay at enormous prices? Doing a check out Titanium, I see that the hotter rookies this year are selling for decently high prices. The Tomas Hertl rookie card went for a little less than $130 at auction. He's injured, plays for San Jose, and has about the same print run of my Wilson, so to me that card went for less than I think it should have gone for. 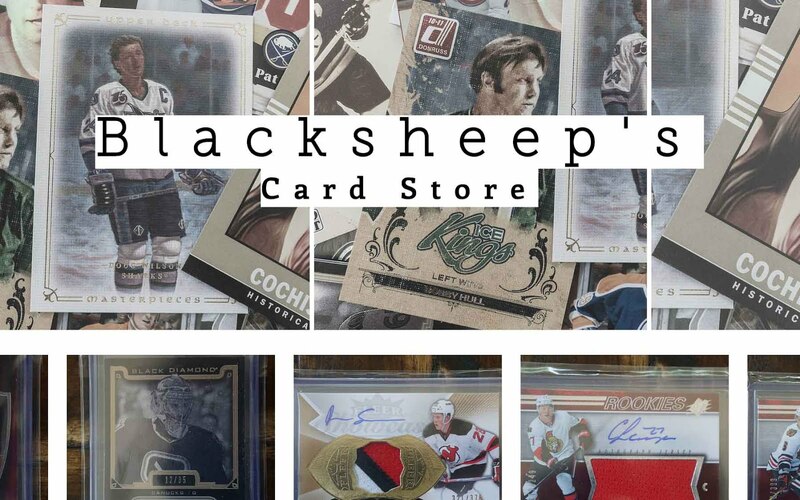 But the MacKinnon rookie card, who I think is the hottest of all the rookies this year, went for over $800 at auction. That's a pretty nice payday. MacKinnon's card is numbered to 29, so it's rare, but not uber-rare. I didn't spend the time to look for the more difficult Titanium rookies, but I'm sure they have posted some decent values for cards that don't have an autograph or memorabilia. While the values of cards and the money people are willing to pay for them has certainly dropped this year, its nice to see that there are cards like these in Titanium that can have surprising value to them. I really hope that our hobby finds a way to rebound in terms of value. It's a bit sad to see how card prices have really sunk. Part of the appeal of the hobby for many is the value of the card that they pull out of the pack. It keeps people engaged to break more product. Card collectors know what is of value and is hot (like these Titanium rookies), hopefully the card companies can key in on ideas and products that can deliver. 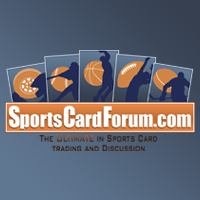 Let me know what you think of cards that hold a strong value this year... are there any? These Titanium rookies seem to be one of the few that have been able to do this. Tell me in the comments section below!